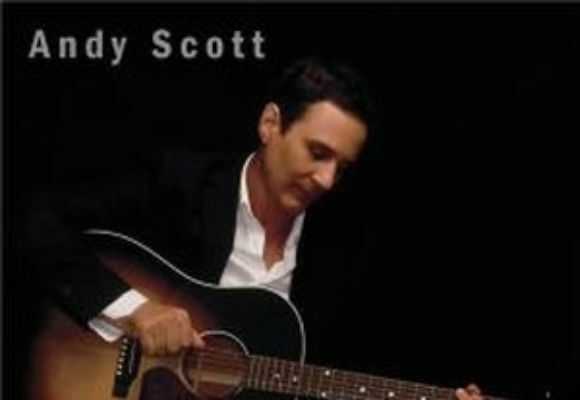 and set out on an organic and bluesy swing-tinged palate of warm storytelling on his new album, Dont Tempt Fate, set for an exclusive iTunes release, December 16th, 2008, in stores on January 12, 2009.
and albums Twisted Heart and All of My Friends, Andy found himself exploring a majestic jazz- and blues-inspired pop sound. After a couple of stints opening for long-time friend, jazz vocalist Madeleine Peyroux, Andy honed his smooth swagger and started writing and recording Dont Tempt Fate. Tried as he may, Andy couldnt convince Madeleine to produce the record, so he stepped in to perfect the effort himself, while also enlisting the help of Grammy awarding-winning engineer Dave Darlington and Madeleine did contribute vocals, guitar, and ukulele to several tracks. the albums first animated music video features Andy singing and playing guitar live in the studio. a jaunty album opener featuring Andys unruffled sense of cool. As Andy says, Thank goodness for temptation, it keeps things moving! to Andys fly-fishing days with his father, baseball great Al Rosen. has been used as a ringtone for the Showtime series hit, Weeds.